We call a business successful when it asks for less investment and produces better output in terms of economy and labour too. Principle of scalability works in similar fashion which tells you to invest less and earn more; in different words. A simple example of grocery store can be considered in order to understand principle of scalability. If you observe, you will notice that grocery stores are never overloaded with goods. Owners of these stores follow scalability by filling only those shelves of goods which are empty. In simple words demand for particular product determines cost of investment for it. If entrepreneur follows scalability principle, it avoids loss due to early investments. Now compare it with investment in Drive-In, where money gets engaged with construction cost of kitchen and other things. Here increase in investment does not guarantee increase in profit and thus this business cannot be termed as scalable. This ultimately increases overhead expenses which can be reduced if one follows scalability principle. Though reduction in overhead cost is essential, for any business to take off money is required. Any business needs to invest money in basic requirements like labour. To set up offices and other essential connections like electricity supply or water supply, this together comes under construction cost, financial investment is necessary. All these things underline need of organization or individual investor who can provide required amount of money. An angel investor is a person born with silver spoon in his mouth and ready to invest required amount of money for business to start. An entrepreneur always seeks for angel investor in order to get his business financed. In exchange of money they offer, angel investor demands for ownership equity in business. However, many times number of angel investors unites to create large capital in order to invest in big project that assures big returns. They hardly take help of mediator to find out entrepreneurs seeking for money. Reason for wealth of angel investor is his readiness to take risks in investment. 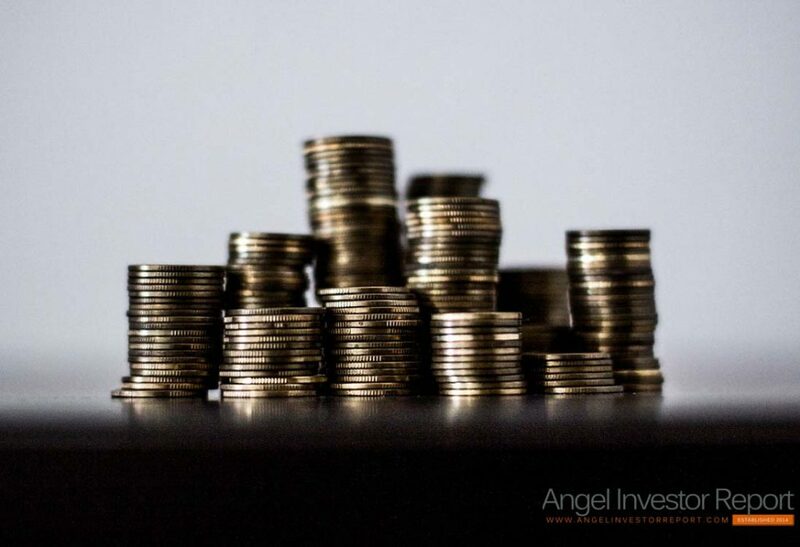 If you are an entrepreneur financed by an angel investor, you must follow scalability principle so that more money won’t get wasted on basic requirements. In order to achieve this target, many entrepreneurs will look to accommodate all money at one place. Thus they will try to locate physical existence, in simple words will set up construction for business, at one location only. Though this kind of investment can create problems, it does have its own merits and demerits. It is quite obvious that small businessmen will focus on reducing construction cost by locating business in one location only. First advantage of this kind of investment is business can be controlled easily as there is no other location of office to watch over. Less investment in office necessities like hardware, software, papers etc can result in increase of gross profit. Suppose you have business related to import-export of goods; then if your office is centred at location which is primary for this kind of business it is beneficial as investor will look forward to this location. However, if you are in a stock market investment firm or have software Development Company, your business must be divided into various branches. In the case mentioned above if your business needs to spread over country, to centre it at one location only can harm your profits. Demerits can involve absence of investors as they might not consider moving from one city to other for investment. If you are worried about construction cost and other expenses while setting up various branches of your business, principle of scalability can help you in this case. What you have to do is to invest in only necessary things. You can hire only that much number of staff which is really very essential. You might have hired many people in head office of your business to complete tasks within time but in case of branches you can do it as per demands. It might be scenario in your head office that few staff members have been hired to handle high load of work and sit in leisure when work load is quiet low. So this kind of investment is unnecessary in different branches in order to reduce basic cost of investment. This cost can be easily reduced if Scalability is understood and applied. To centre business in one location only can make you seek hard for angel investors. When this investor arrange money, they get ready for any kind of risks as business, in which they are investing, might get bankrupt in near future. This can be reason that investors from nearer cities do not intend to invest business located on particular location. However, the scenario can be completely opposite if they find it beneficial in case of your business. They will find it beneficial when you assure investment with scalability. Scalability helps them ensure that investment will increase only when it is really necessary. It also ensures that profit will also increase with increase in investments. Thus, principle of scalability plays vital role when it comes to investment in a business centred at one location only. Investment is very essential for any business and angel investors help fulfill your needs. It is very important to make them feel secure while doing investment as they put in large amount of money they own. It is duty of entrepreneurs to ensure investor about profit they are expecting at time of putting money in to business. Principle of scalability can help you in this case where you can guarantee profit immaterial of issues like business at one location only and so on. Thus, scalability acts as a pool or in better words mediator between angel investors seeking for profit and entrepreneurs seeking for investments. Most of angel investors are in good relation with each other which is their necessary to get information about businesses looking for money. Thus, if you can guarantee an investor for profit and produce it in future; same person can direct flow of money from other investors towards your business when you need it.